Chances are if you landed on this page, someone is impacted by the amount of time you are spending working. Basically, you work too much. If you have tried to embrace work-life balance, but haven’t been successful, it may be that you are trying too hard. Try integrating these two steps into your daily routine. It really boils down to a practice of putting yourself first. Commit to schedule and do not waiver. When you wake up in the morning, schedule your day. Your schedule is basically your contract to yourself. Commit to an end time for your workday. 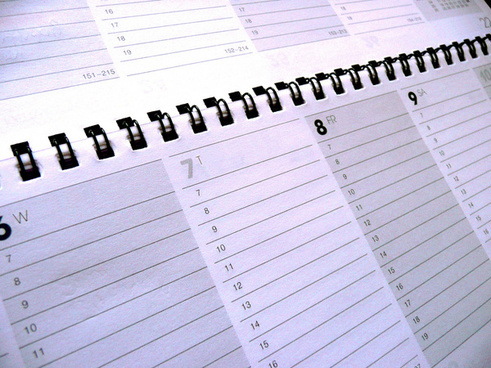 Like bank hours, you could schedule just one day a week as your long day. Do not deviate and do not flex your long day on spur of the moment. Keep in mind that your schedule should limit the number of hours allocated to working to a minimum so that you can free up time to create a balanced life. In case you have forgotten, the goal is to spend more time with self, family, and friends instead of work. 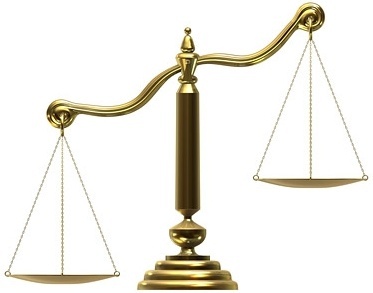 Remember the “why” you must be balanced and you will avoid the trap of working excessively. If you struggle with the “Why” you work too much and need to limit work, click here to refresh your reflect. 2. Don’t bring work home. 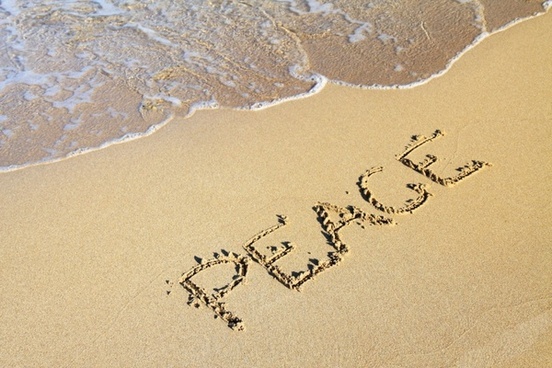 Peace is a reward for work-life balance. Give it your all while you are working your schedule, but at the end of the work day, you must disconnect. This is probably one of the hardest things to do initially. Particularly if you feel you don’t have anything else to do, you may feel it is more productive to just keep working. That is another workaholic trap. It is far more productive to be balanced than it is to gain rewards from work. The reward from health and relationships will outlast any reward from work. Your legacy is grounded in relationships, not work. It would be sad to get to the end of your life and all anyone remembers about you is that you worked too much. I want you to be healthy, whole, and happy. Work should be enjoyable. You should work from a place of love, not as a distraction from boredom or because you just don’t have anything else to do. Read “3 Best Tips to Add Adventure to a boring life” to find alternatives to working.